A complete training program for adults that includes movement, flexibility, strength training and interval training. Be prepared to get in awesome shape. Come with a desire to work hard, be consistent with a great attitude and you will see results. 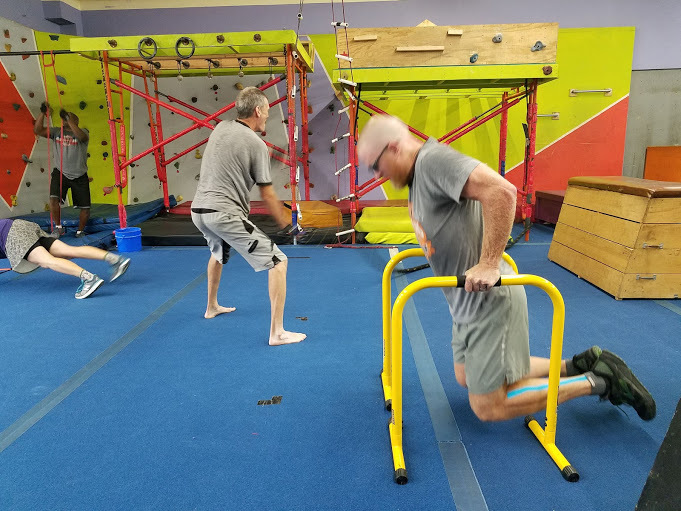 It’s a one hour class the includes a little of everything: jump rope, body weight resistance, movement, free weights, bands and sand bags. It is a great all-inclusive, total body, intense workout. We will keep you moving and motivated!